Secured TomTom as a brand new sponsor for Team New Zealand. 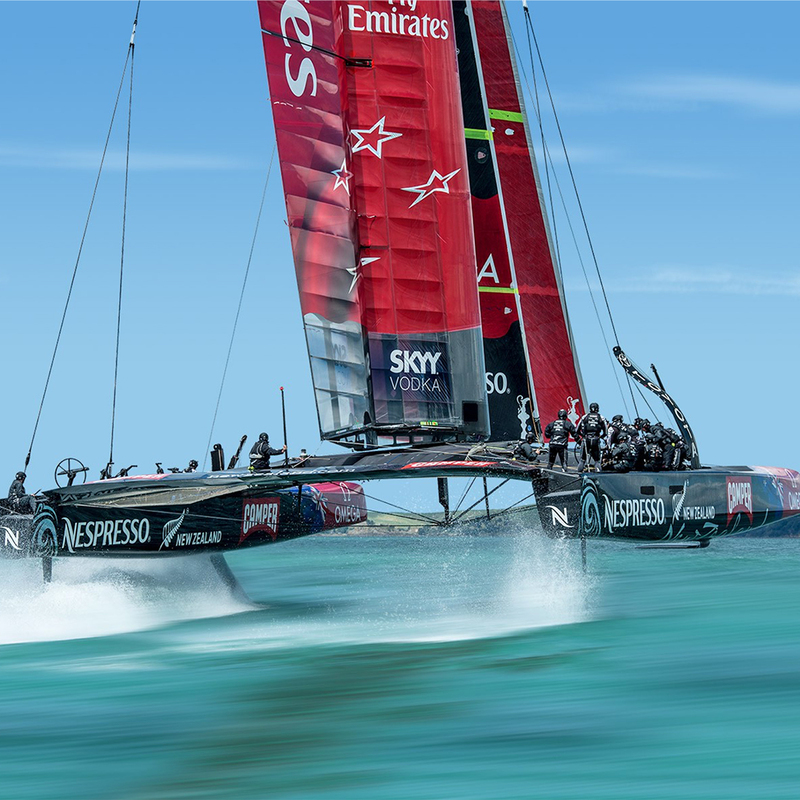 TomTom launched the ‘TomTom Bandit SDK’to improve their training for the America’s Cup taking place in June 2017. This is an action camera with integrated motion sensors that record video and data in an MP4 video file. The action data recorded in training and the ability to easily edit footage allows for faster feedback, with enhanced data including speed, acceleration and heart-rate.